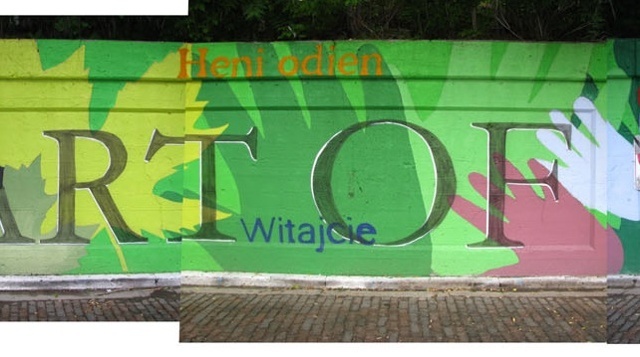 In 2009, we completed two murals. 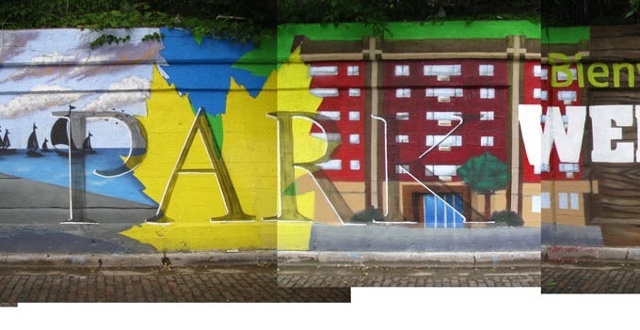 In both, we continued to align our themes with the over-arching values history, and identity of the Rogers Park community. 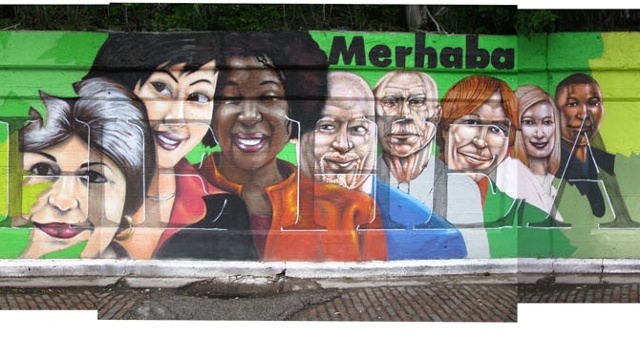 "The Heart of Rogers Park", pays respect to the broad ethnic diversity of the neighborhood, and to the fact that Rogers Park is often a first welcoming home for new immigrants moving to the United States. 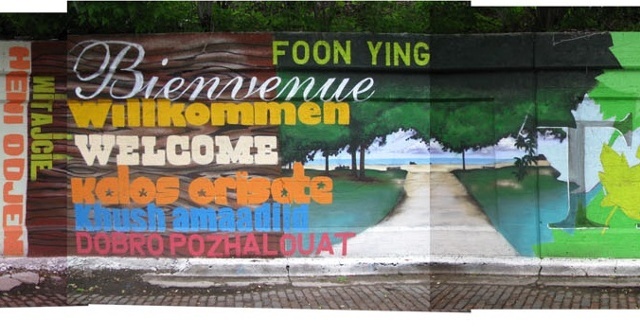 The word “welcome” recurs throughout the mural in over 25 languages, reflecting the positive and supportive nature of the community on the whole. 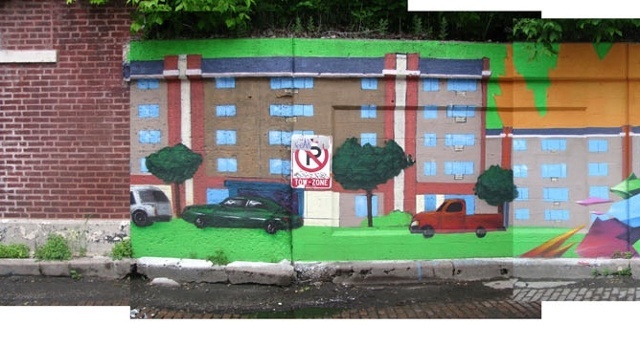 The artists for these projects were Max Sansing and Rahmaan Statick Barnes from the Chicago Public Art Group, who managed this project.